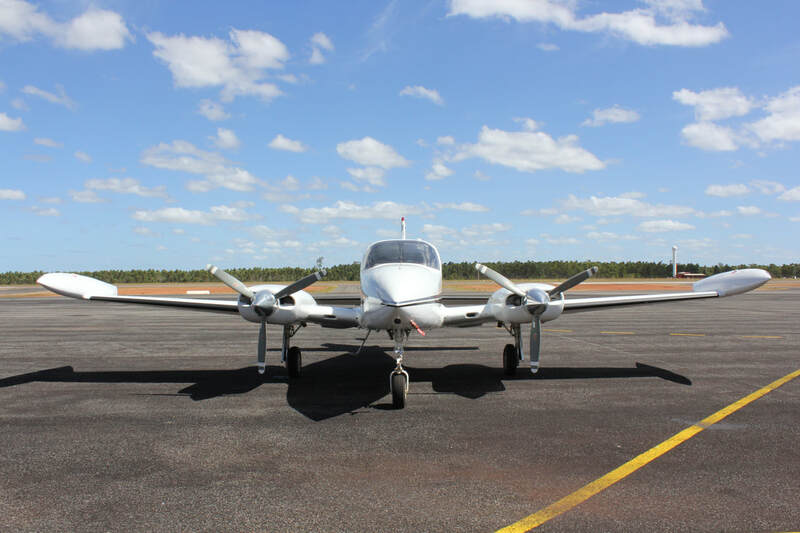 Black Diamond Aviation brings you the safest aircraft in Arnhemland. 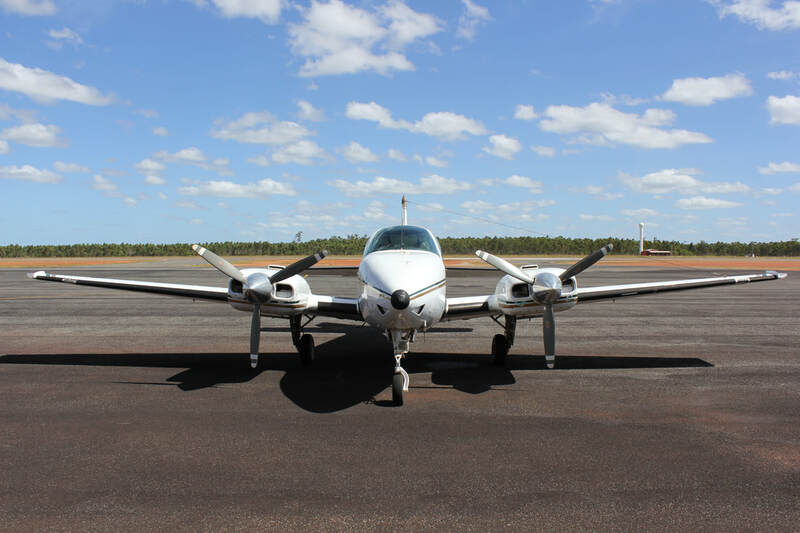 Our fleet consists of 3x Cessna310's and 3x Beechcraft Baron58's. 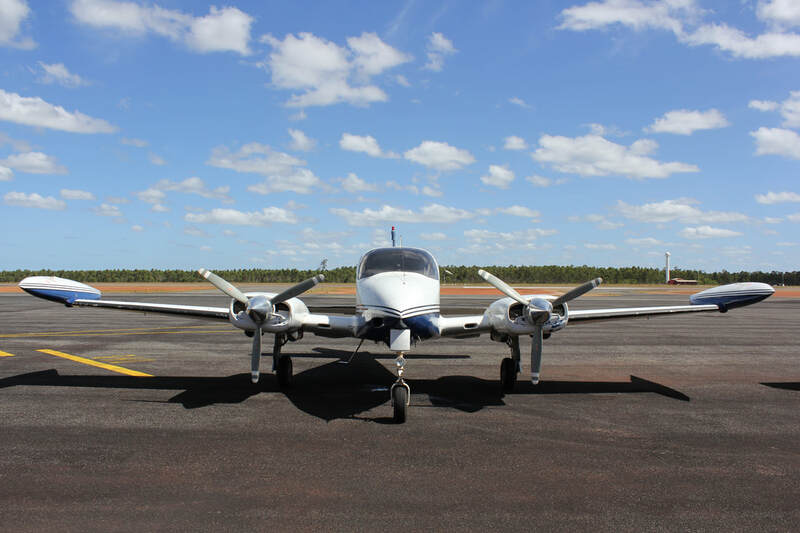 All aircraft incorporates the latest aviation technology, including ADS-B and GNSS. 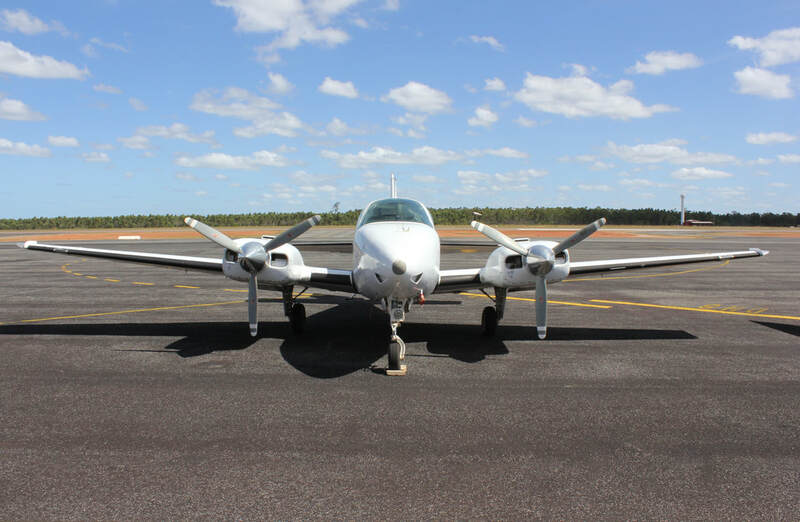 ​Our twin engine aircraft is able to fly in all weather conditions during day and night operations, is GPS equipped and has a Satellite Phone on board every charter.